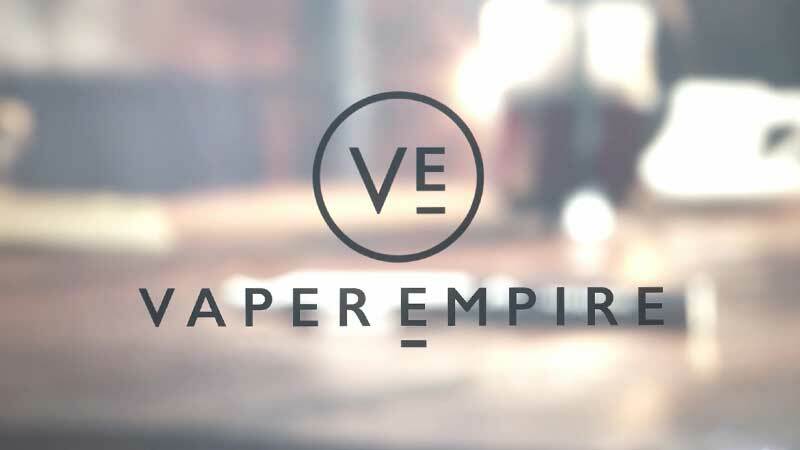 We understand that you don’t want any interruption to your vaping experience, which is why we stock all the accessories you need to continually enjoy your Vaper Empire e-cigarette. Our range of accessories includes coils, clearomisers, batteries, charger cables and USB adapters for each device in our collection. 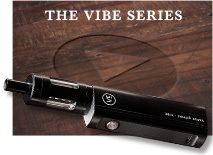 Whether you own the Vibe, the V-Twist, the Vantage, the V-Pack II, or the Viva, simply look for your vape device and add anything you need to your order. We’ve even got a stylish leather-bound pouch with ample space to carry your e cigarette and any accessories, ensuring you look as fancy as you feel when vaping on the go. It doesn’t matter whether you’ve lost a part or you simply want a spare just in case – order what you need and we’ll ship it straight to your doorstep. Do I really need to replace my coils and clearomisers? We manufacture our products to the strictest standards of quality to ensure each part of your vape is efficient and long-lasting. 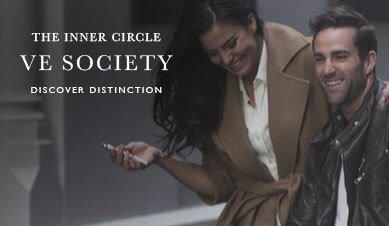 However, clearomiser wicks and coils – two key components in an e-cig – will inevitably degrade as they are used over time. 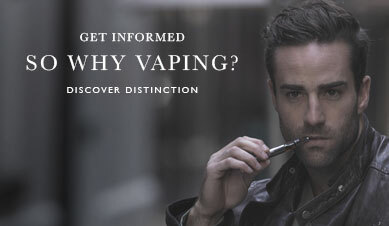 While the device will still work, continual use of degraded parts can make it harder to inhale the E-Liquid and may negatively affect the taste. 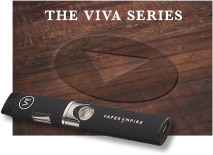 Of course, the rate at which you will need to replace your coils and clearomisers will vary based on the device you use, how frequently you vape and your usage volume. 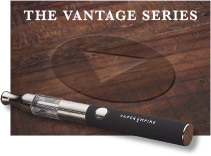 However, we have created a general guide for each e-cig device based on the average vaper. 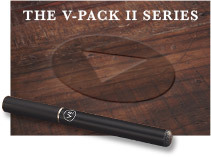 Note that the V-Pack II uses disposable cartomisers that are simply replaced when empty. While we are based overseas for operational reasons, we take pride in delivering a high standard of customer service through our Australian-based support team. 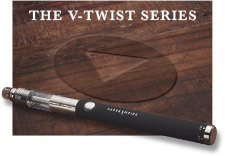 If you need help choosing a product, have an enquiry about your order or need information of any other kind, contact us online or call 1800 VAPERS (1800 827 377) and we will be happy to help. An extra tip from our team: we endeavour to keep shipping prices low, but we suggest stocking up by combining multiple items in one order every few months. This will help maximise value for money, as opposed to ordering single items in separate transactions on a frequent basis.